Exploring the history of 56 Corn Street has been a fascinating process. As with all research there are many gaps which, one hopes, in time, we will be able to fill and catalogue the entire history of the building. 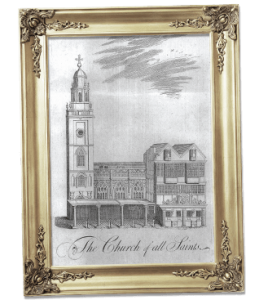 In 1718, the feoffees of All Saints granted to John Cooke “the great room called the old vestry lying over the northward aisle of the church”, reserving a right of passage “up and down the stairs coming through a messuage called Cooke’s Coffee House”. It must have been in existence before 1718 for, five years earlier, there is a will dated 1713 referring to “a corner messuage in the Tolzey in All Saints parish, occupied by John Cooke as a coffee house”. This coffee house, probably the most popular in the city, was in 1723 known as the ‘London Coffee House’. It was closed about 1769 when the ‘American Coffee House’ was established in Broad Street. From London Gazette ( London, England ), Saturday, July 20, 1728; Issue 6693. 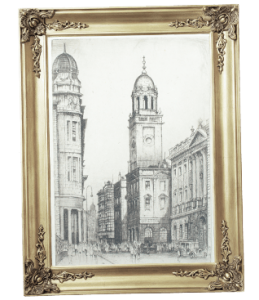 On this site originally stood “the great room called the old vestry” of All Saints Church (to which was attached the ‘Tolzey’ or Colonnade – a covered meeting place where the famous ‘Bristol Nails’ originally stood (see picture)). On 28th October 1780 a meeting of the council was held to consider a planning application to demolish the Tolzey and the aforementioned meeting house and rebuild “the late London Coffee House”. The Tolzey should be replaced with a ‘good paved footway’ and ‘the ground where the Tolzey stands shall forever remain free and open”. 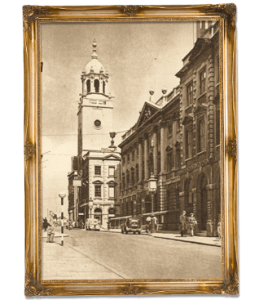 The conditions of this planning approval preserved the upper end of Corn Street as an open space (made use of today by the weekly market Stalls) and created beautiful compliment to the Corn Exchange building by having it flagged by symmetrical buildings with symmetrical facades. 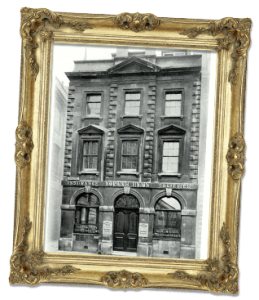 In the 1840 Norwich Union moved into 56 Corn Street and used it as their headquarters for their fire insurance business in the south west. During this time much investigation was made into an apparent natural spring in the cellar. All accounts talk of a reservoir in the cellar which fed water to the church and the offices, but nobody could discover how it was being filled. The Norwich Union annual report of (“1909) describes much confusion and chaos as the council dug up part of Corn Street in search of a well or spring. The Norwich Union moved out in 1926. A name synonymous with Bristol and Coffee in the 20th Century was ‘Carwardines’.  56 Corn Street was their flagship Coffee House in Bristol from c.1937. 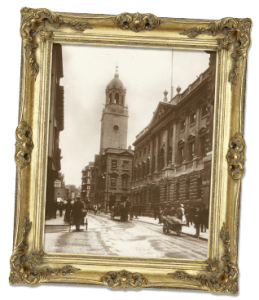 They roasted on site and many people to this day can recall the smell of coffee freshly roasting as they walked down Corn Street. Sadly in 1996 Carwardines ceased trading and their long tenure at 56 Corn Street ended. In 2002, the interior of the building needed a fresh injection of love and it was Mr T Battle who ‘revived’ the coffee trade in these four walls and duly named the business ‘Revival Café’. So here we are today, with so many stories from its past and so many more stories yet to tell from its future, the walls of 56 Corn Street are once again echoing with the chatter of the local community. If only the walls could talk….